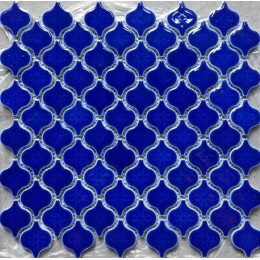 The arabesque is a form of artistic decoration consisting of "surface decorations based on rhythmic linear patterns of scrolling and interlacing foliage, tendrils" or plain lines, often combined with other elements. 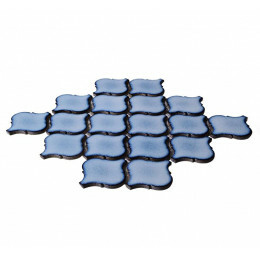 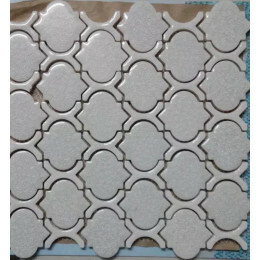 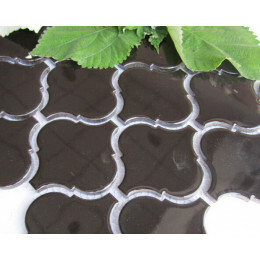 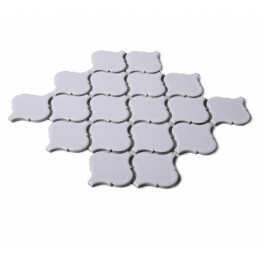 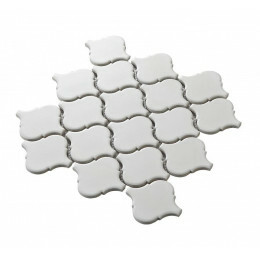 Arabesque ceramic mosaic can be perfectly customized to fit your space such as kitchen, bathroom, and shower. 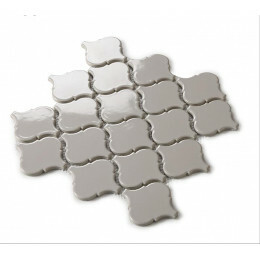 Simply beautiful and quietly chic, this tile is an extremely versatile design choice that add interest to floors and walls throughout your home or in light commercial environments. 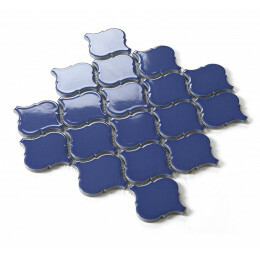 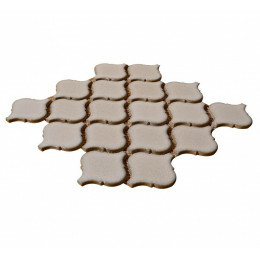 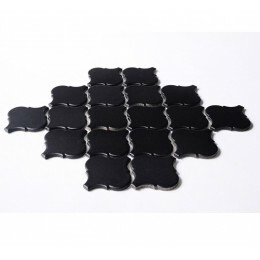 Used as backsplash tile or accent tile, the arabesque pattern adds a touch of sophistication and fashion to kitchens.